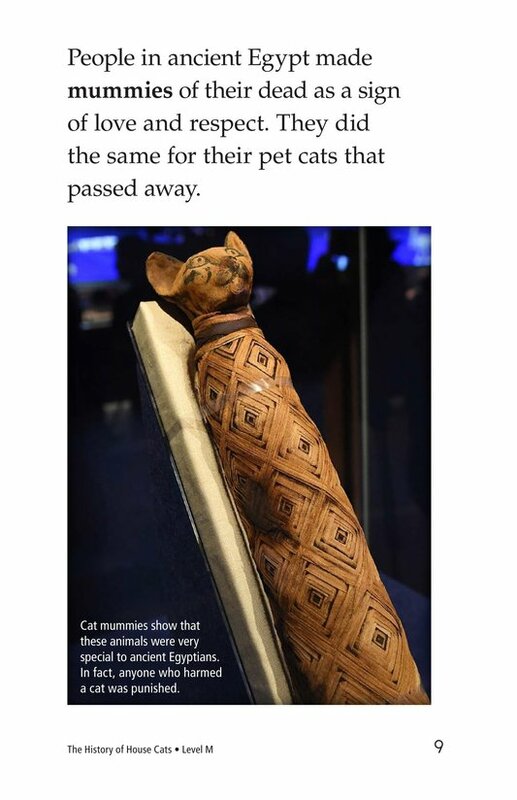 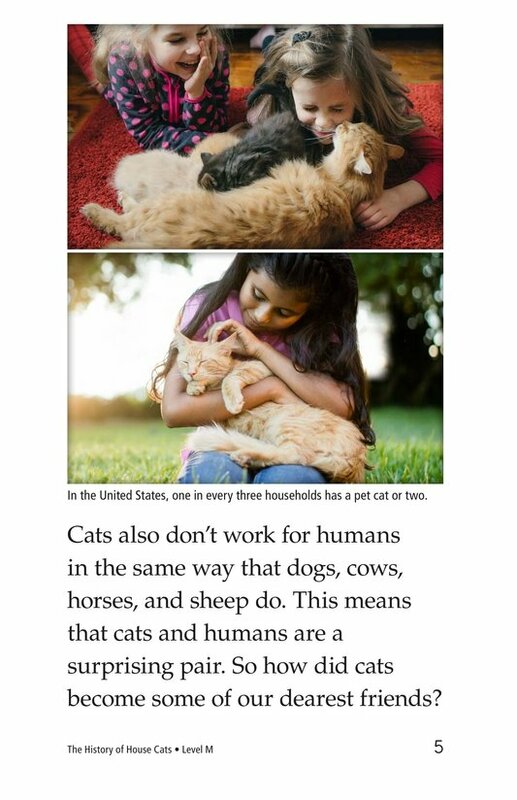 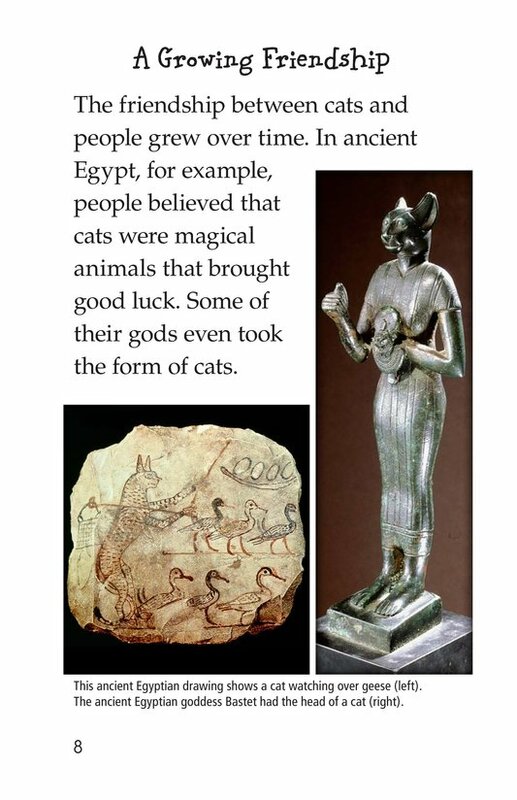 Cats have been kept as pets for a long time, but their history with humans is more complicated than one would think. 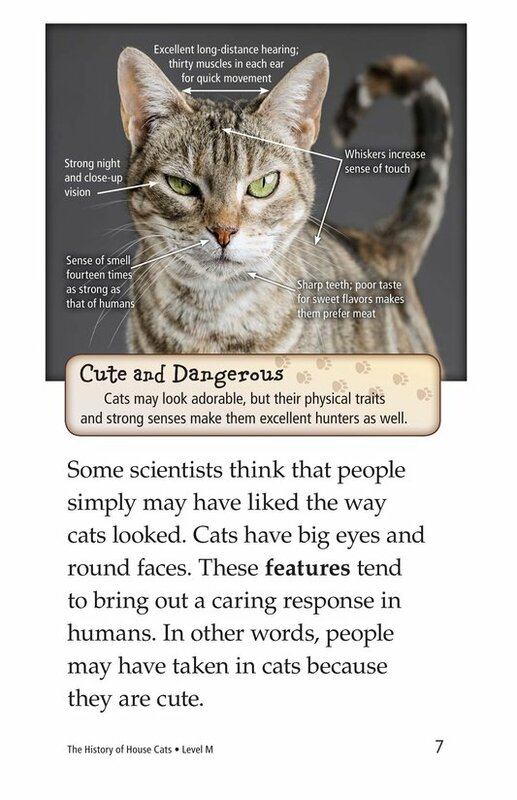 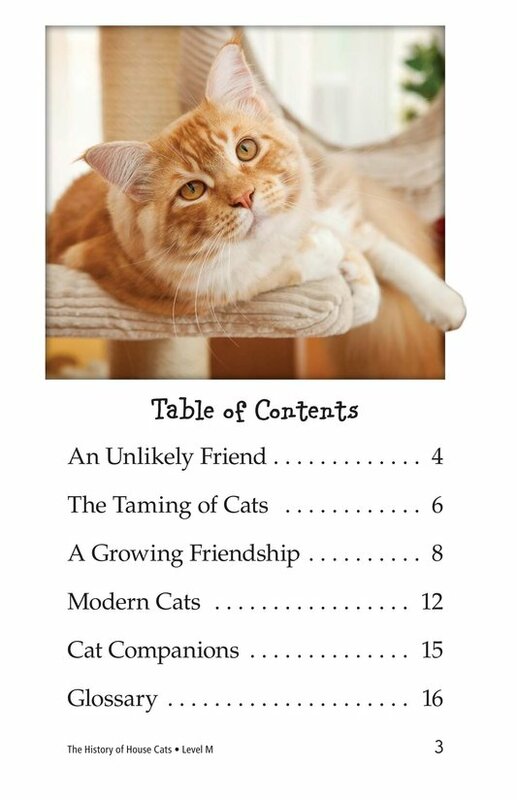 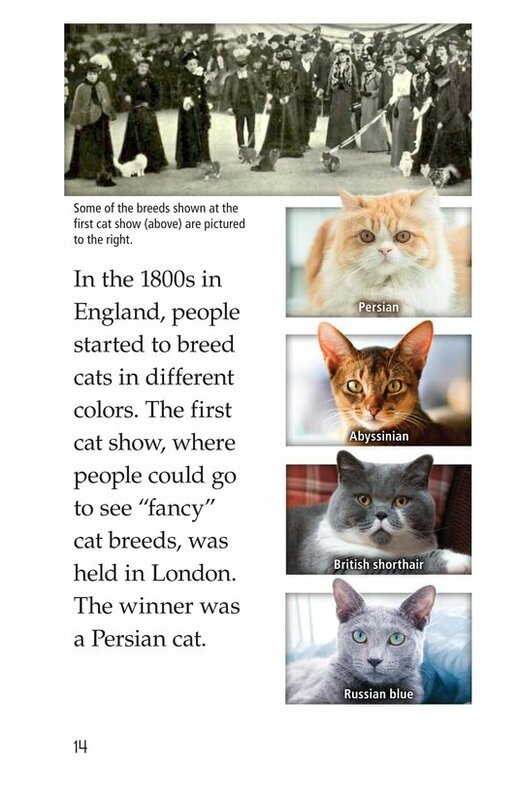 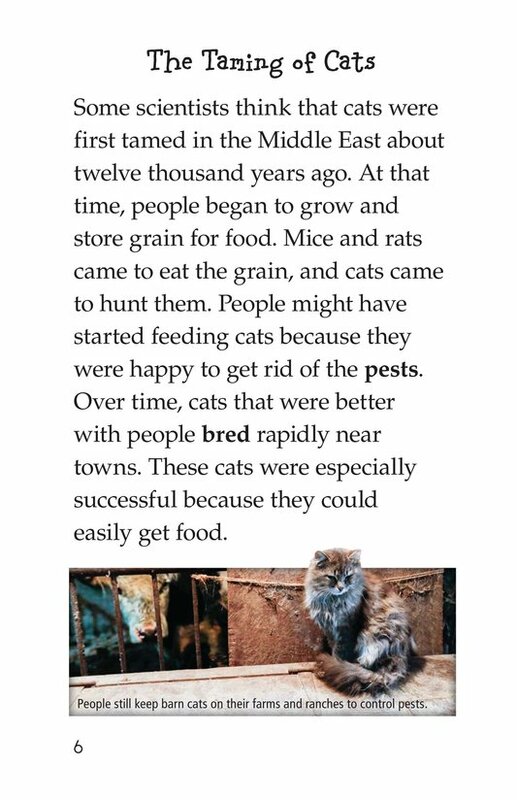 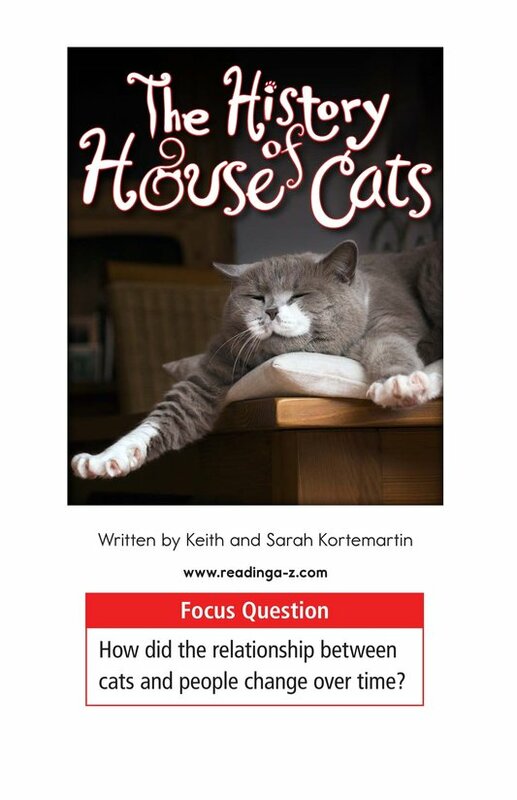 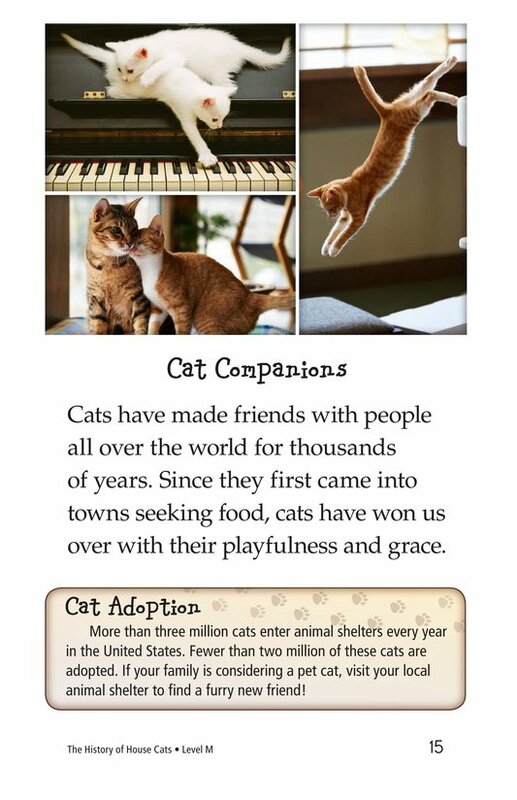 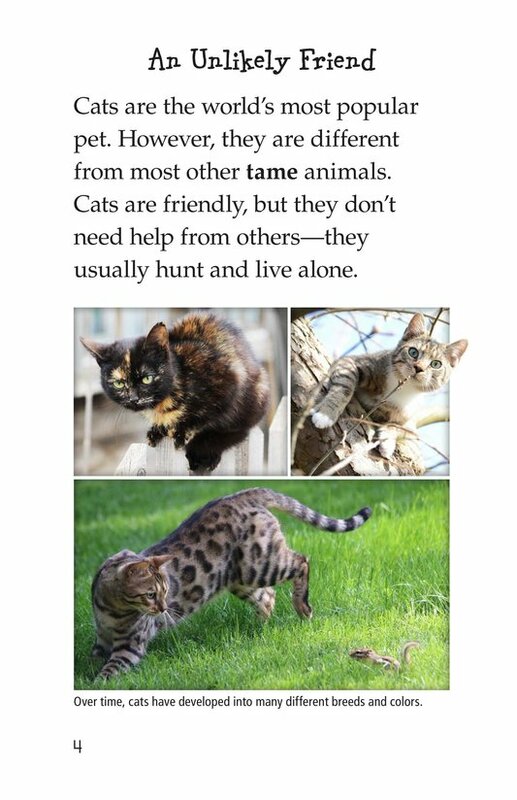 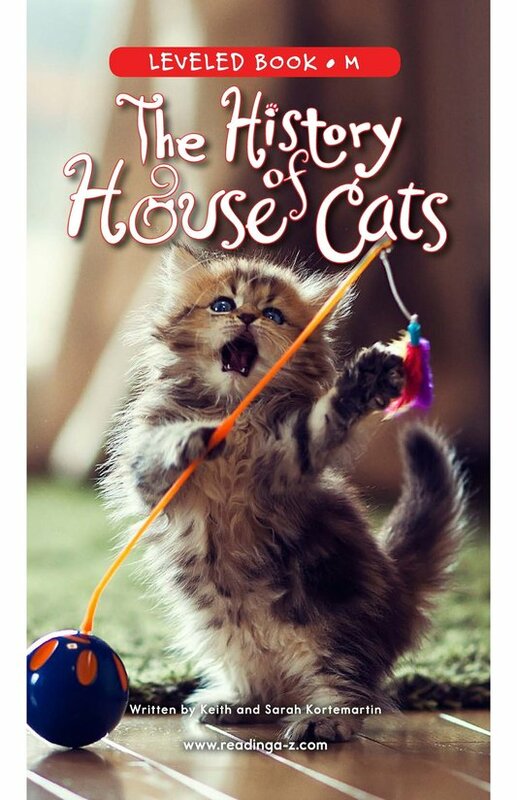 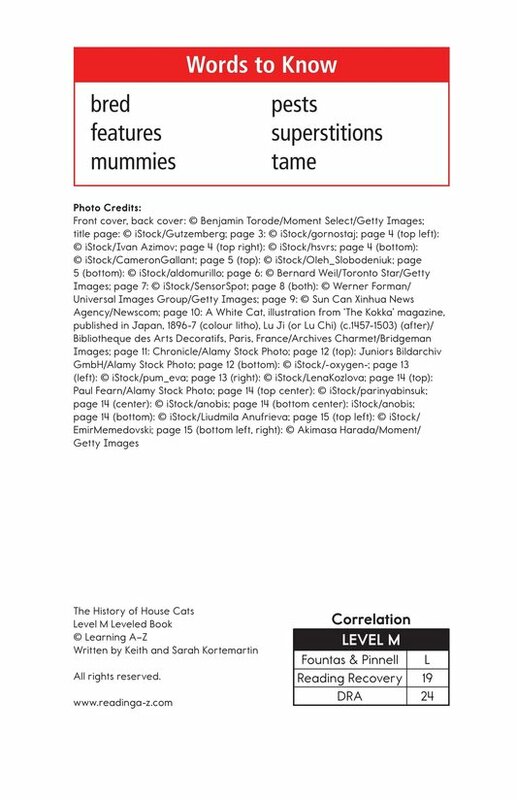 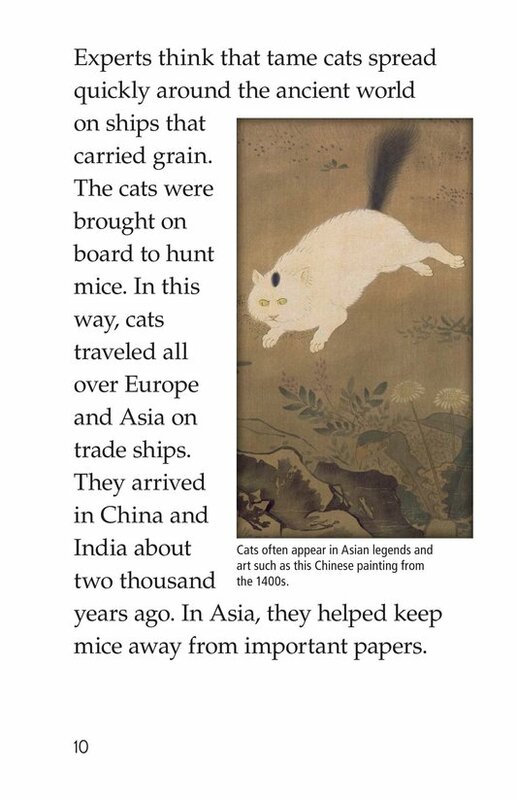 The History of House Cats is an informational book about the evolving relationship between cats and humans over time. 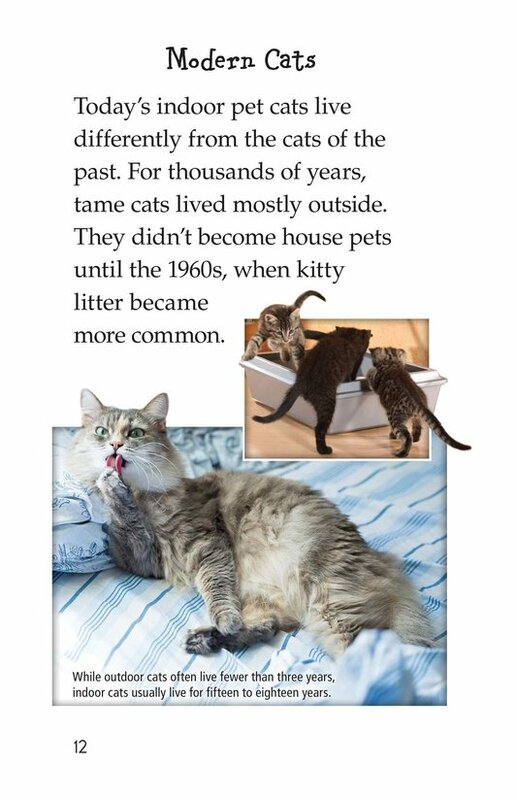 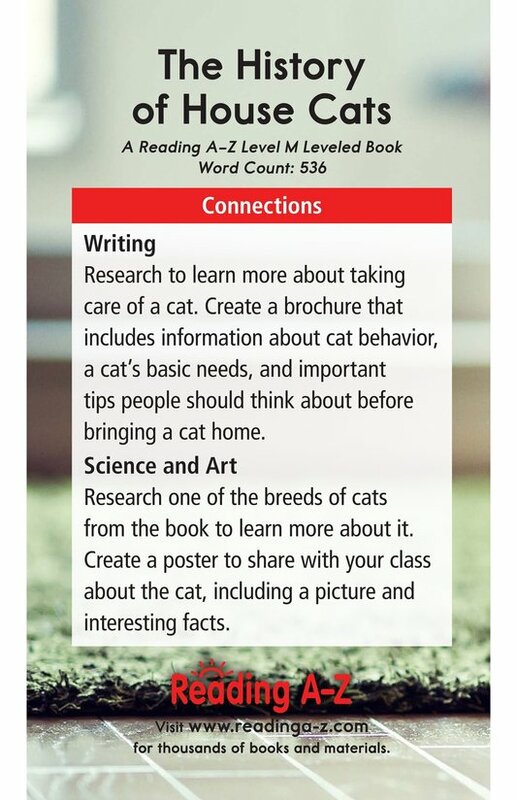 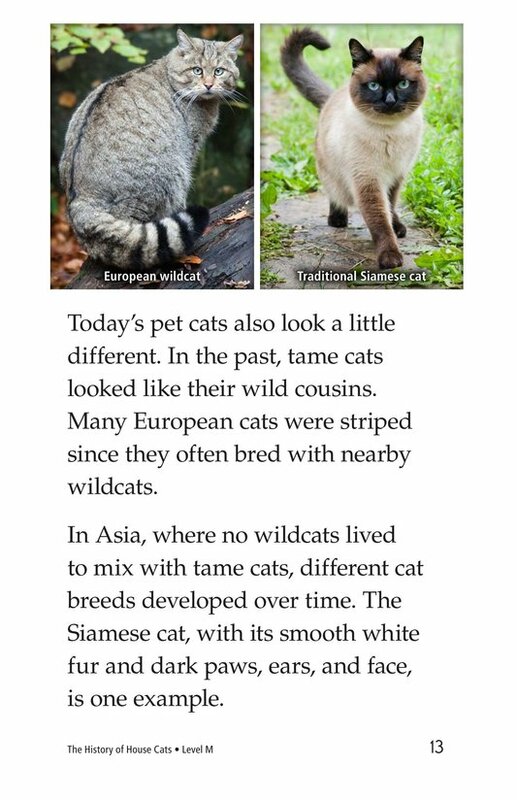 Students will enjoy learning about how today's house cats live differently than the cats of the past. 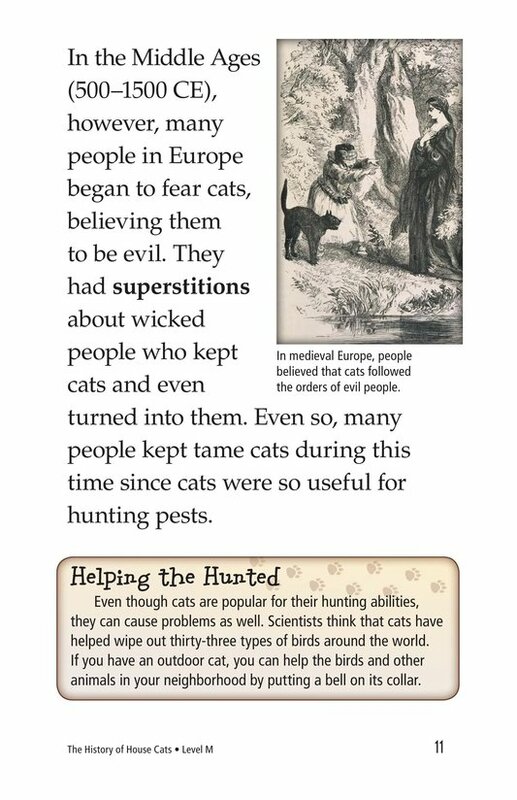 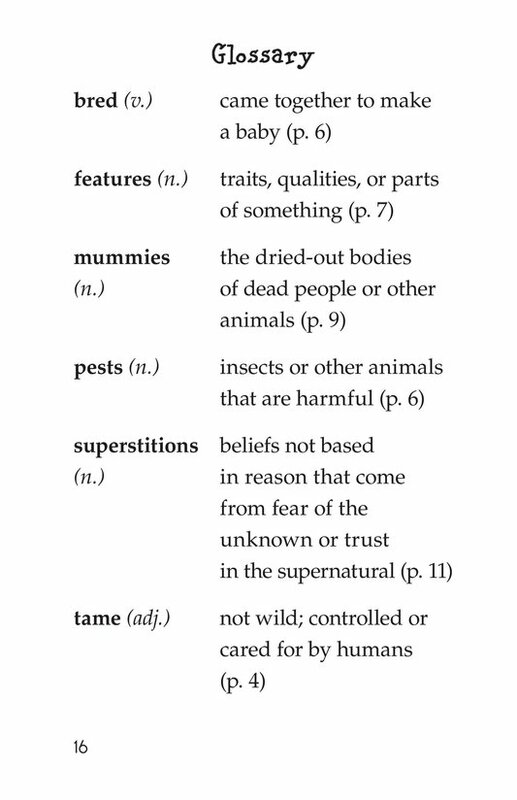 This book can also be used to teach making inferences and drawing conclusions, as well as using past-tense verbs.